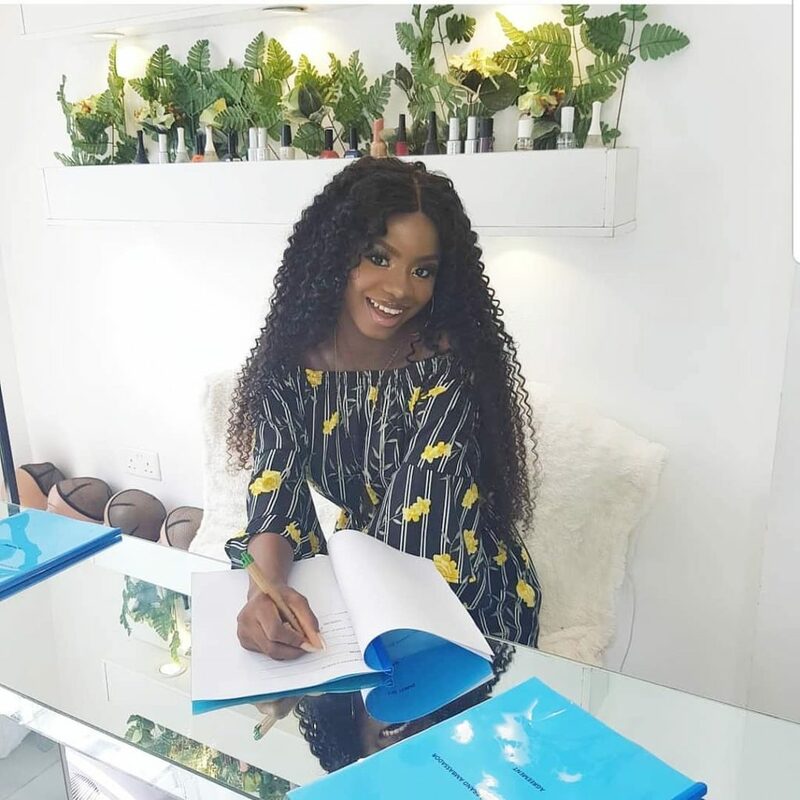 Famous celebrity kid Iyabo Ojo’s daughter Priscilla Ajoke Ojo bags new endorsement deal with hair company. 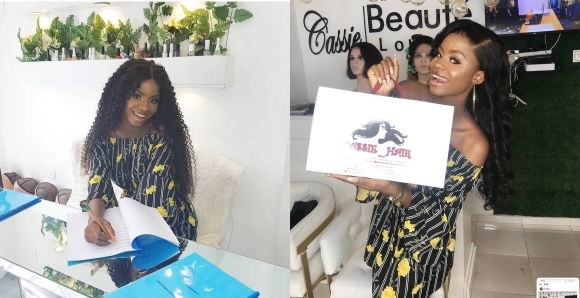 The 17-year-old girl is now the brand ambassador for Cassie hair. She shared the adorable photos recently. 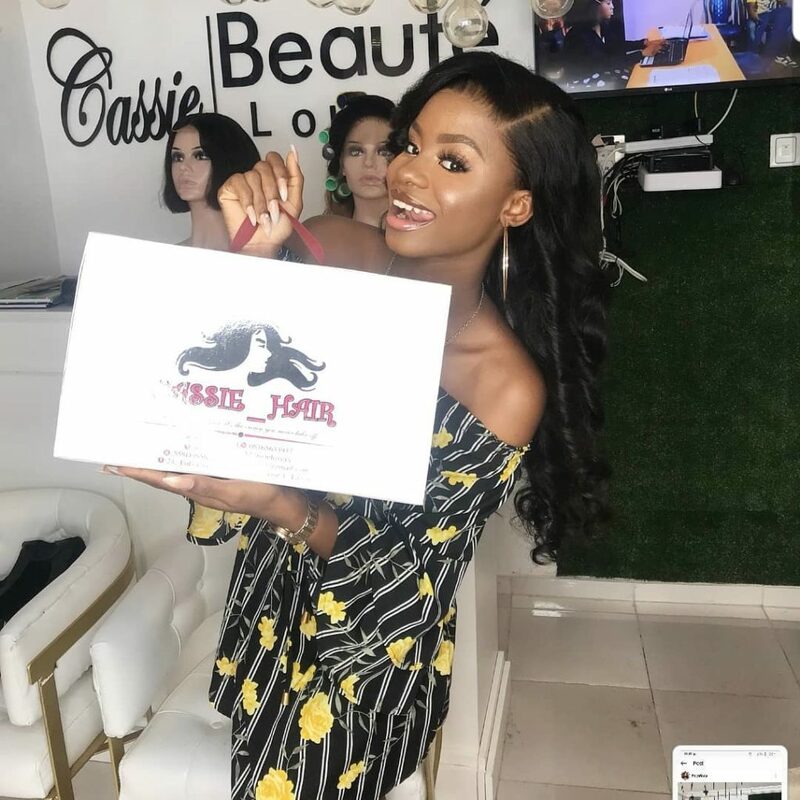 Priscilla and her brother, Festus Oladunjoye Ojo, who are currently on holidays in the United States, met their father after six years of being apart. The kids took to their Instagram pages to share photos from their reunion with their dad. “Hi guys meet my dad, we haven’t seen for about 6 years, I’m glad we got to hangout and reunite”. 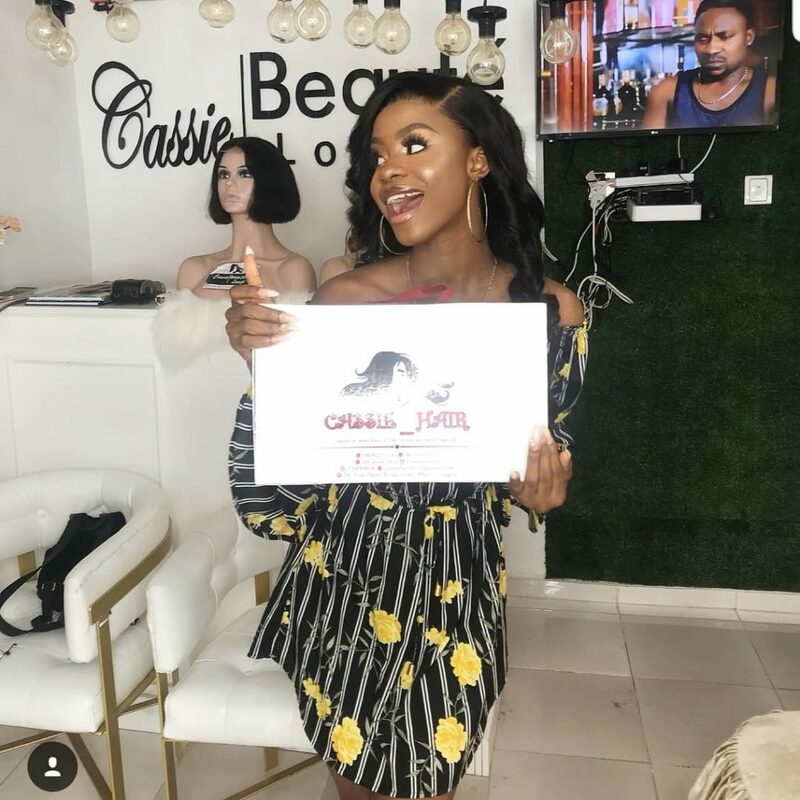 0 Response to "Iyabo Ojo’s Daughter, Priscilla Becomes Brand Ambassador For Cassie Hair"